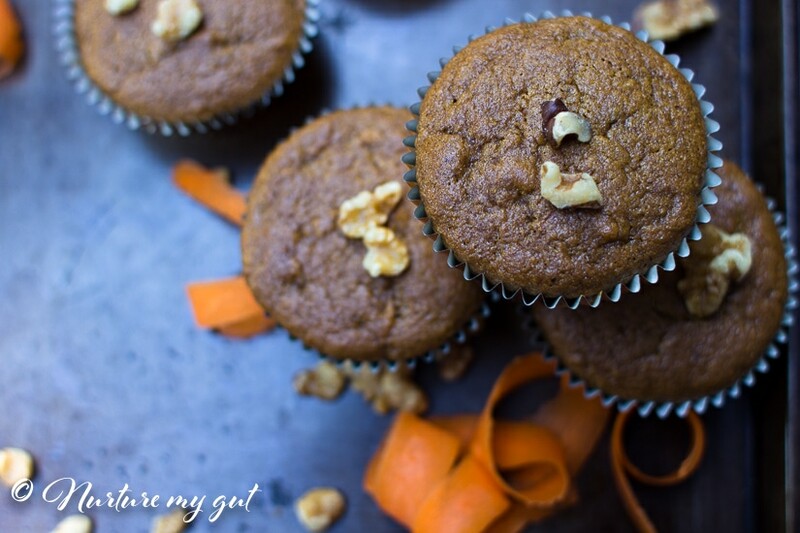 Best Paleo Carrot Muffins are bursting at the seams with fall flavors! They have the perfect blend of cinnamon and pumpkin spice that will excite your taste buds! 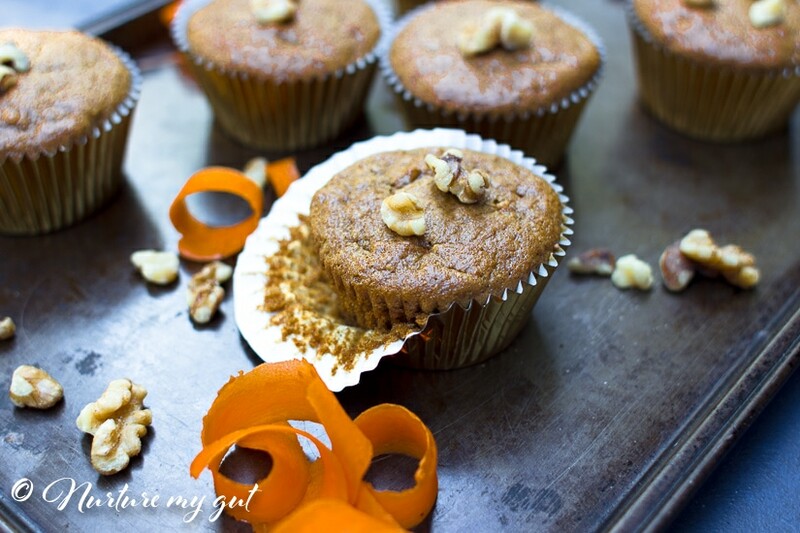 These clean and healthy carrot muffins are great for breakfast or for a grab and go snack! 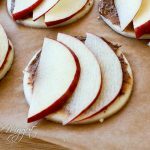 Send your kiddos off to school with these for snack time. They are packed with protein and will satisfy your hunger. 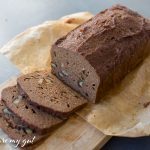 Gluten Free, dairy free, grain free and Paleo friendly. 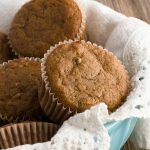 The coconut sugar and grated carrot add just the right amount of sweetness to these muffins, making them an especially delicious and healthy snack that even little ones can’t resist! 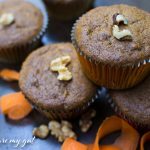 I made these paleo carrot muffins especially for my daughter’s snack time since she has a late lunch at school! 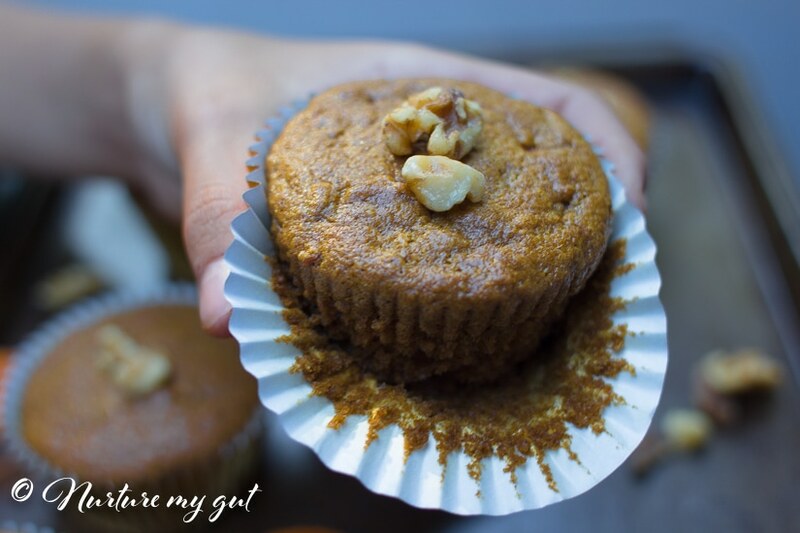 She absolutely loved these protein filled paleo carrot muffins! I recommend packing at least two because they are that good! 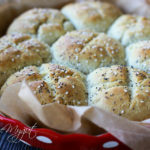 Also, it would be a good idea to make a double batch, which is what I am doing next time! My batch was gone in less than 12 hours! 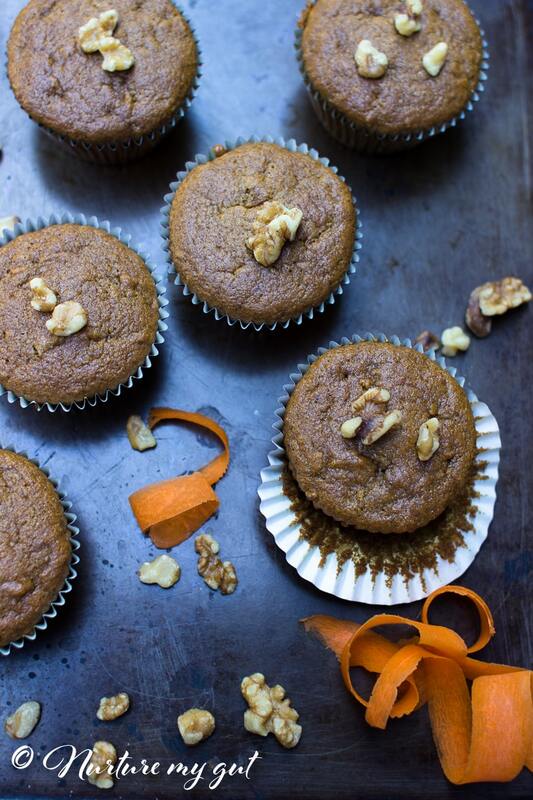 A great thing about these paleo carrot muffins is that they are made in less than 30 minutes! You can whip these up in the same mixing bowl with little to no fuss! Less time in the kitchen and less dishes to clean, yay! To spruce up the flavors for these muffins, you can add 1/3 cup walnuts, 1/3 cup raisins and even mini chocolate chips if you like! The variations are endless! Additionally, you can try my Paleo Harvest Muffins which are a family favorite and packed with even more veggies! 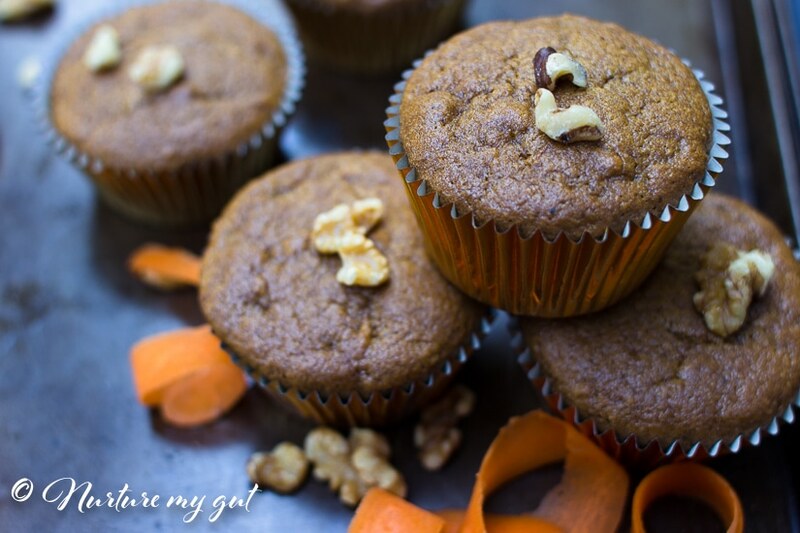 I know you will love this Best Paleo Carrot Muffin Recipe! These are moist, flavorful and perfect for a grab and go snack! They are full of protein, grated carrots and wholesome goodness! Bon Appetit! 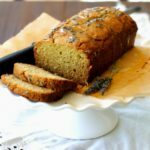 For more delicious gluten free/paleo friendly recipes, be sure to subscribe below! You will get my free Delicious Paleo Breakfast E-Book as my gift to you! 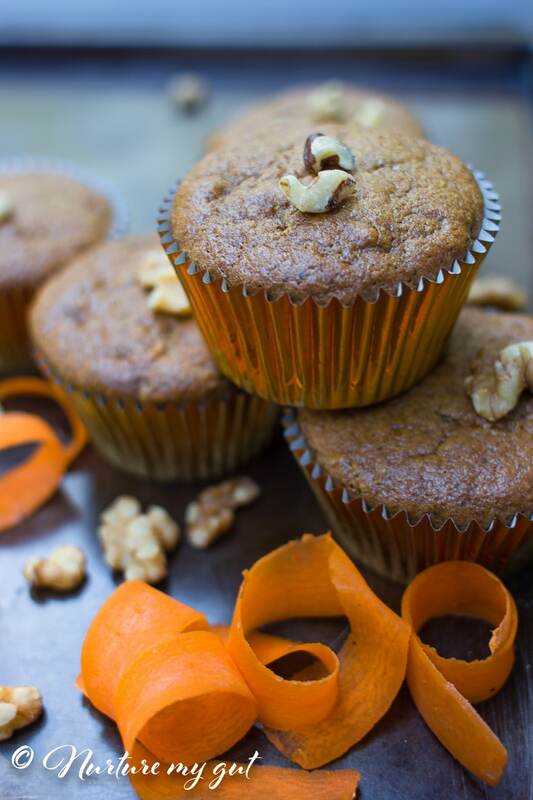 Best Paleo Carrot Muffins are bursting at the seams with fall flavors! 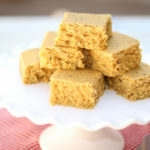 They have the perfect blend of cinnamon and pumpkin spice that will excite your taste buds! Gluten Free, dairy free, grain free and Paleo friendly. Line a muffin tin with 12 baking cups. Using a large ice cream scoop, fill each baking cup 2/3 full. Bake in 350 degree oven for 22-23 minutes or until toothpick inserted into the center comes out clean.